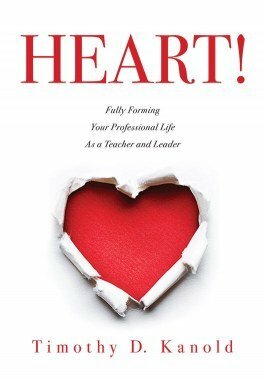 This inspiring book presents the concept of a heartprint—the distinctive impression that an educator’s heart leaves on students and colleagues during his or her professional career. For teachers, understand how teacher motivation, teacher-student relationships, and collaborative teaching all affect your career and professional development. For school leaders and administrators, discover your impact on staff, students, and school culture as you progress in your career and gain perspective on creating sustainable change. The author writes in a conversational manner as he offers his own anecdotes and reflections on being a professional teacher and leader to help readers uncover their professional impact and foster productive, heart-centered classrooms and schools. Examine five unique HEART aspects of your professional life: Happiness, Engagement, Alliances, Risk, and Thought. 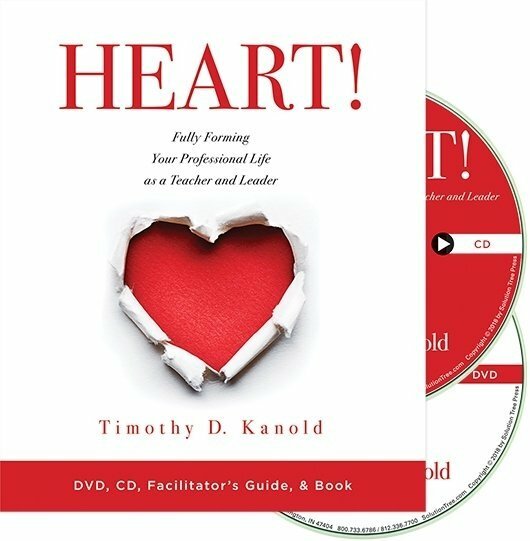 Discover your distinctive heartprint on your students and colleagues, and decide what the qualities of a good teacher or leader are for you. 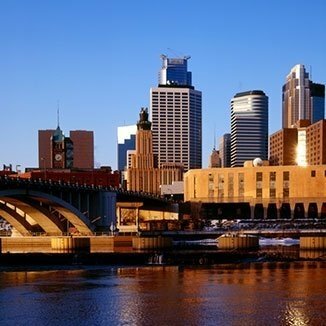 Gain personal development plan ideas and inspirational insights for your work life from Dr. Kanold as well as dozens of thought leaders and researchers inside and outside of the educational profession. 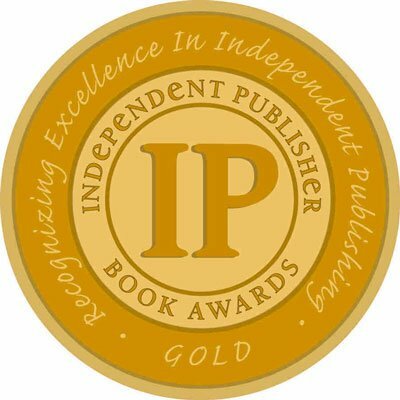 Connect your professional life to each chapter and embed your personal and professional story into the book. Reconnect to the emotion, passion, energy, growth, and collaborative intimacy expected when joining the teaching profession. Highly, highly, highly recommend! I will definitely be reading and reflecting on this again during the school year. Have you ever read a book that inspires you to be a better professional and a better human? I underlined key pieces, reflected on who I am as an educator and human, and how I can be more HEARTfelt in my interactions with humankind.